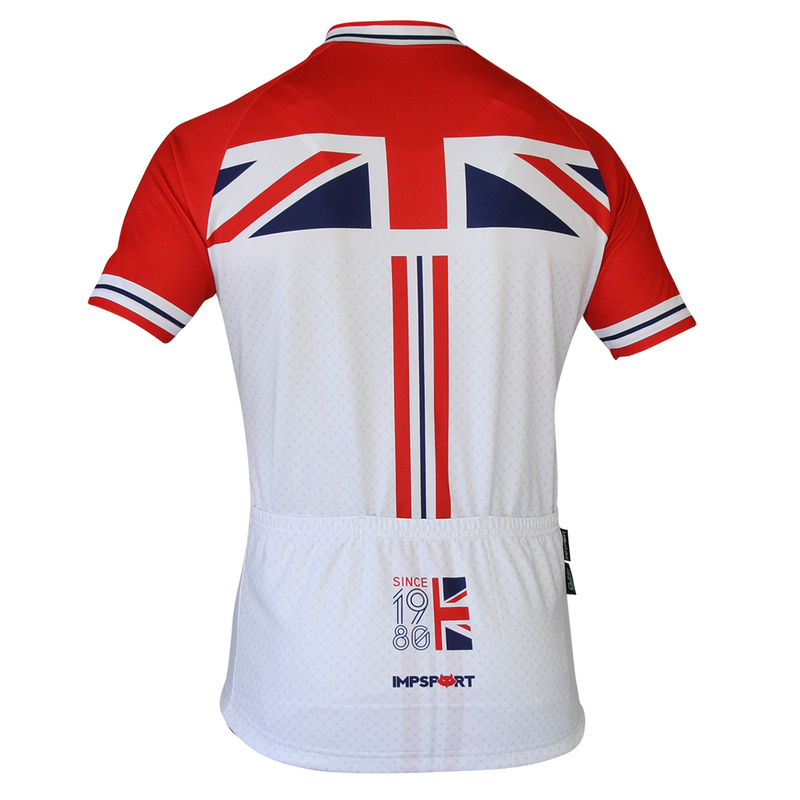 The Impsport Sportive Collection offers high quality garments with a more generous cut. 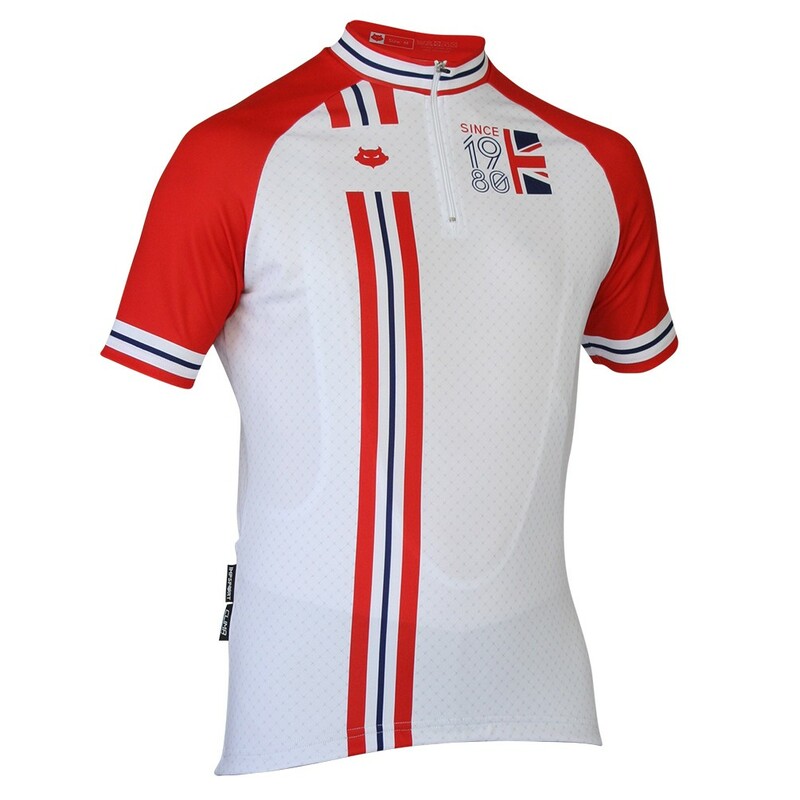 The Sportive Jersey is designed for those looking for a technical jersey, breathable fabrics and a great fit. Featuring a unique design available exclusively from Impsport.